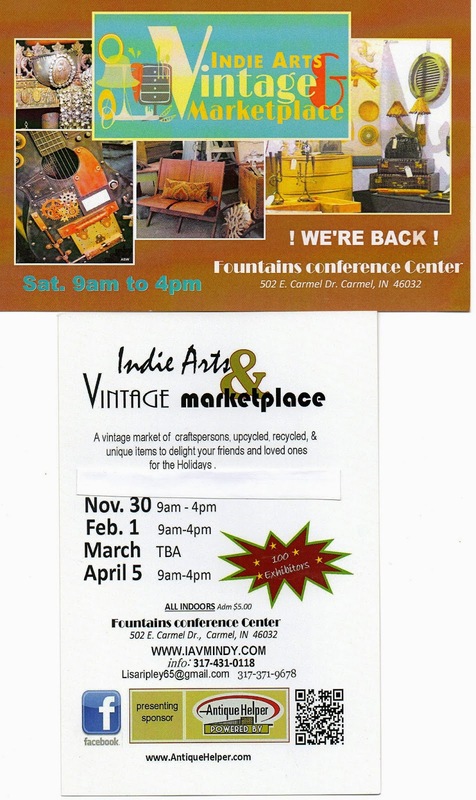 OUR NEXT IAVM IS THIS SATURDAY! Come out next Saturday- Affair Shake will be there! Joining us next Saturday in Carmel will once again be Kelly from Affair Shake. Real Estate maven by day, mid-mod hunter at night, her stylish offerings can spice up your home or office. 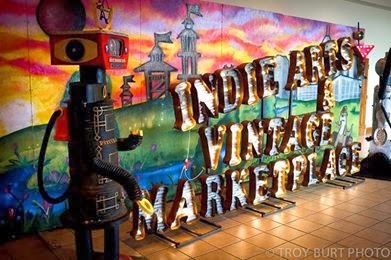 Hope to see all of you next Saturday from 9-5 at the Fountains in Carmel, 502 E Carmel Drive for Indy's favorite day of vintage awesomeness. Save the date everyone. The next Indie Arts &Vintage Marketplace will be March 8th at the Fountains in Carmel from 9am-5pm. Yes, we know. We're usually the first Saturday of the month, however, because of scheduling constraints, we've had to think outside the box, and as you've seen, we're good at that. And, of course, we have to ask. 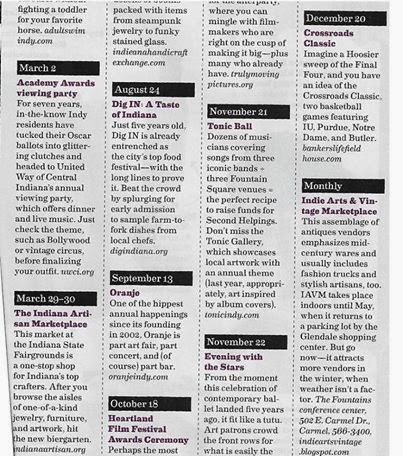 Have you seen the February edition of Indianapolis Monthly? If not, grab one before they're gone because they've featured the IAVM on their "Indy Must-Do List". More on this to follow. Our 2014 Season Kicks Off This Saturday! You'll want to be sure to join us this Saturday in Carmel for the first IAVM of the year. The doors open at 9:00 a.m. Our vendors have made good use of this long, cold January. They're stocked with lots of fresh, exciting merchandise we know you'll love. We're certain you'll find those must-have items that Santa forgot. Be sure to visit all of our great vendors throughout the building. 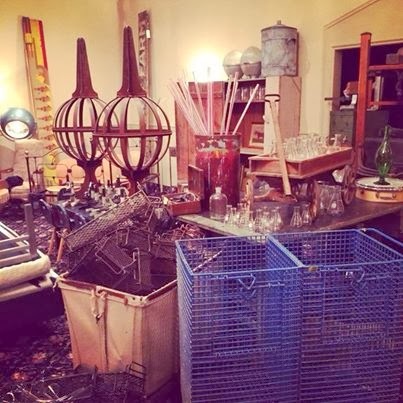 There will be lots to see and lots to take home...guaranteed. SAVE THE DATE FOR THE NEXT "IAVM"
November 30th may just be our biggest, best, most incredible show yet. Really! 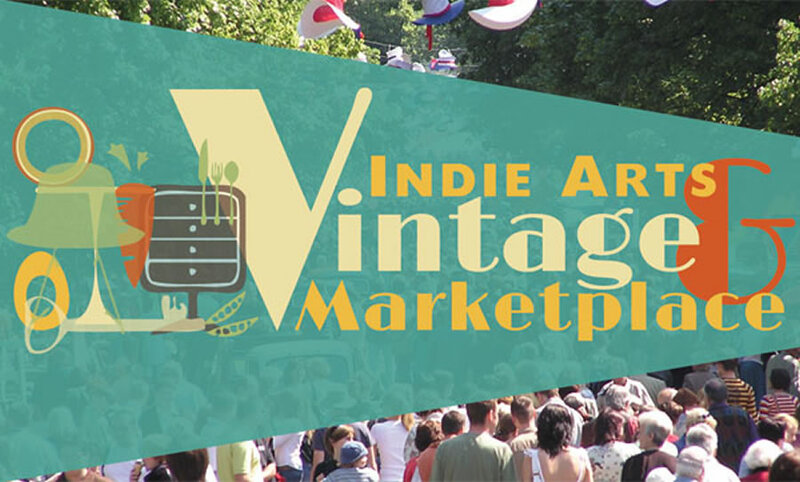 Every possible vendor space has been sold, so there will be no shortage of awesome vintage, antique, repurposed and artisan-crafted merchandise. Come early and stay late. Show hours are from 9 a.m. -4 p.m. Additional parking and shuttle service will be available. Remember. 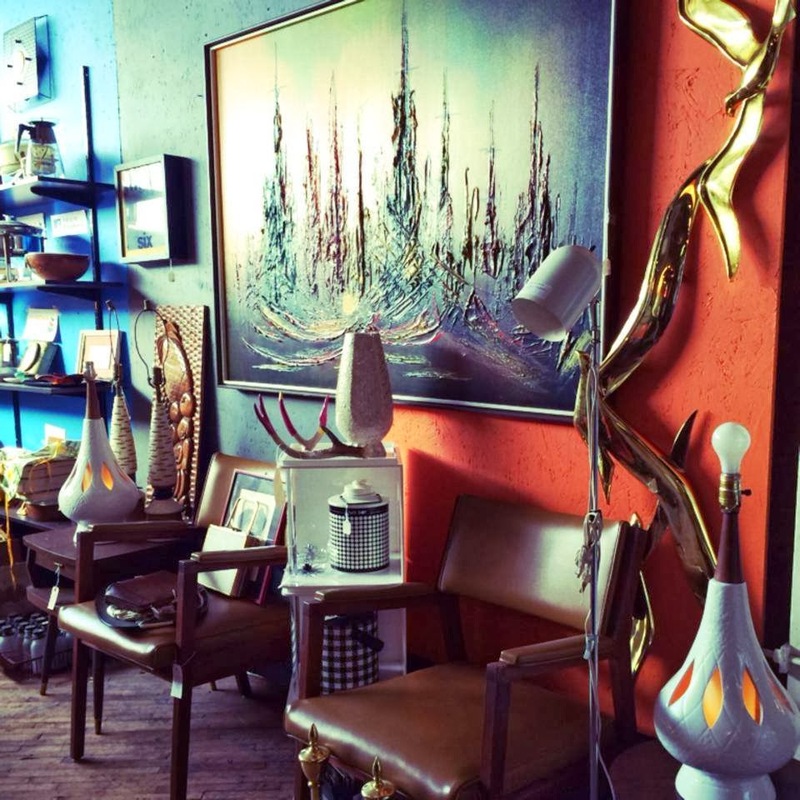 November 30th is Small Business Saturday and there's no better place to support small businesses that the Indie Arts and Vintage Marketplace. Check out our list of great exhibitors.